Tesla CEO Elon Musk shows off a Model S.
Tesla has been battling auto dealerships around the country in its effort to sell cars directly to consumers. Now, the White House will have to weigh in on the fight. A petition on whitehouse.gov in support of the electric-car maker reached 100,000 signatures Tuesday, crossing the threshold required to earn a response from the Obama administration. "States should not be allowed to prevent Tesla Motors from selling cars directly to customers," the White House petition reads. "The state legislators are trying to unfairly protect automobile dealers in their states from competition." A White House spokesman declined to comment ahead of the release of the official response, which will be posted online. Although the White House is required to respond to the petition in writing, there's nothing compelling the administration to take action on the issue. Auto sales are mostly regulated at the state level. General Motors (GM), Ford (F), Toyota (TM) and others don't sell cars to customers. They sell to independently owned and operated dealers or distributors who, in turn, sell the cars to the public, usually after some negotiation over the final price. Tesla's showrooms, by contrast, are owned and operated by the company. Most are in shopping malls, with only enough cars on hand for display and test drives. In some states, Tesla has had little or no problem opening its stores. 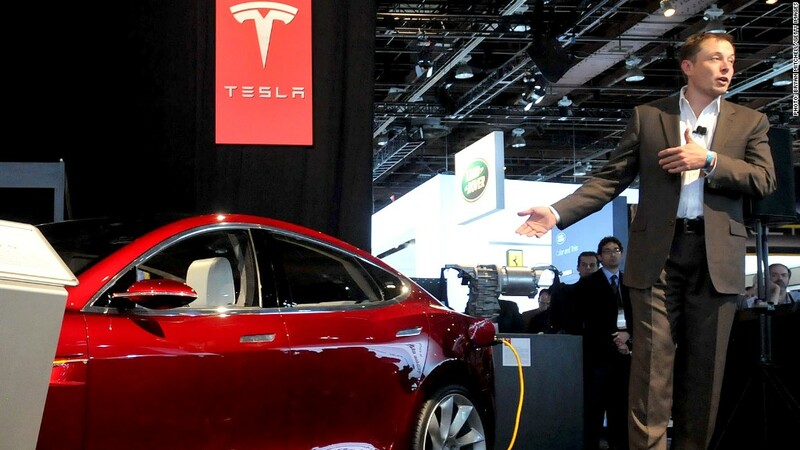 In others, auto dealers and their allies in government have resisted Tesla's plans, fearing they could ultimately undermine the system of franchised dealers. Bills were pending in the New York state legislature earlier this year that would have blocked direct Tesla sales in the Empire State, though lawmakers failed to vote on the proposals before their session adjourned last month. Legislators in Texas failed to vote in their most recent session on a bill backed by Tesla that would have loosened the state's restriction on dealerships owned by automakers. Virginia rejected the electric-car maker's dealership application earlier this year. Dealers argue that the traditional franchise system is best for car buyers because it preserves competition between dealerships selling the same products. But Tesla worries that traditional franchised dealers, who also have gasoline cars to sell, won't represent its products properly or aggressively enough. Tesla CEO Elon Musk, who touted the White House petition on his Twitter feed, argues that consumers overwhelmingly favor allowing direct sales. 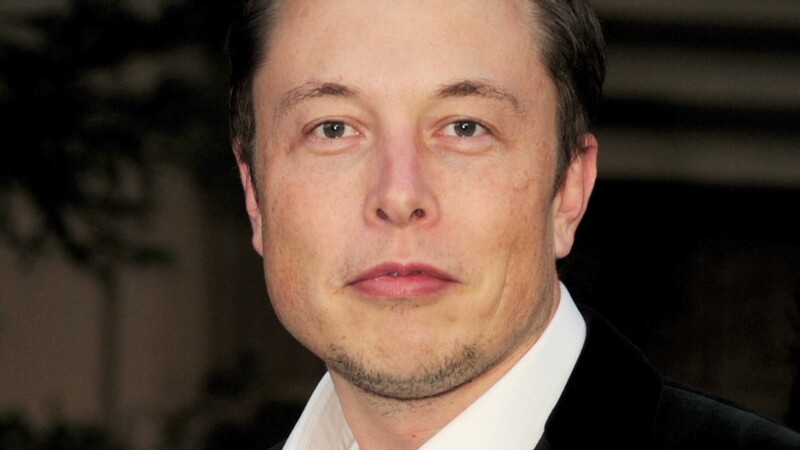 "Clearly, if democracy was working properly and the legislators were implementing the will of the people, something else would be happening, and there would not be legislation trying to artificially restrict direct sales," Musk said at Tesla's shareholder meeting last month.